The Council of Europe publication entitled “Spaces of Inclusion – An explorative study on needs of refugees and migrants in the domain of media communication and on responses by community media” has been prepared by experts of the COMMIT Community Media Institute in Austria. It will be presented by COMMIT at the final “Media against Hate” workshop in Brussels on 5 and 6 March. The role played by media in framing the public debate on migration, with often divisive narratives that focus on the threats that refugees and migrants can pose to the security, welfare and cultures of European societies, has attracted much attention in political and academic circles. Ongoing efforts to properly equip and prepare journalists for the challenging task of contextualised and evidence-based reporting on this complex topic are essential. 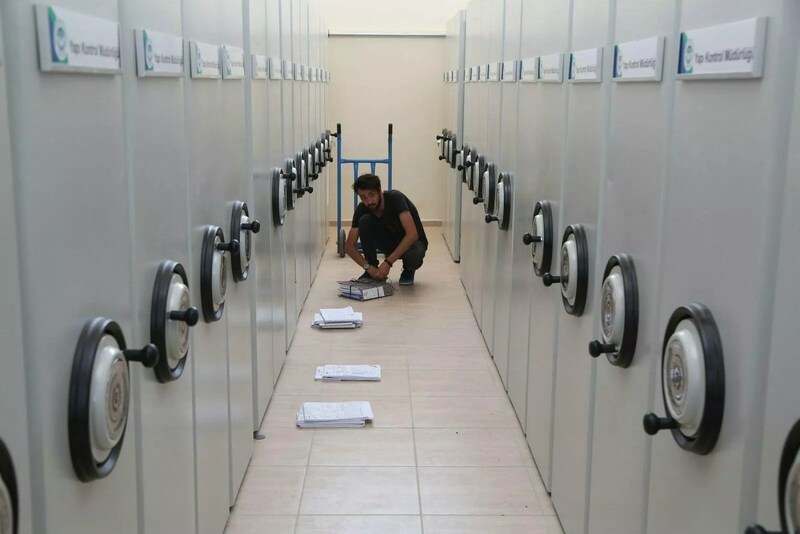 It is equally vital, however, to ensure that sufficient opportunities are provided to migrants and refugees themselves to develop their independent voices and make them heard in public debate. Based on individual interviews, the qualitative study explores the media habits and particular needs of refugees and migrants in the domain of media communication. Good practice examples show how community media can meet these needs by offering training and spaces for self-representation, and by offering points of entry into local networks. Community media and their bottom-up approach to content production also contribute to a multilingual media environment that reflects the diversity of European societies and includes marginalised communities as respected part of audiences. Salih Muslim was arrested after attending a security conference in Prague sponsored by countries including the United States. Turkey considers him a terrorist. Former PYD Co-chair Salih Müslim has been released by the court seeing his file in Prague. 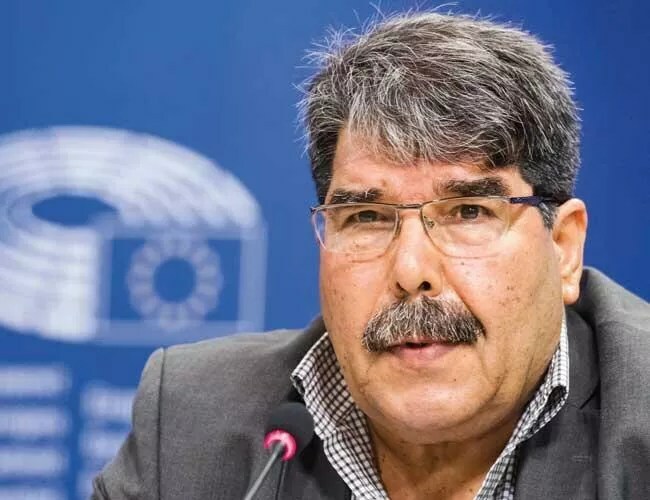 Turkey has submitted files to the Czech authorities regarding the extradition of Salih Muslim, the former co-leader of the Syrian Kurdish Democratic Union Party (PYD), who was arrested in the Czech Republic upon Turkey’s request on Feb. 25. Militiamen enter the Kurdish-held border area, prompting Turkish troops to fire “warning shots”. 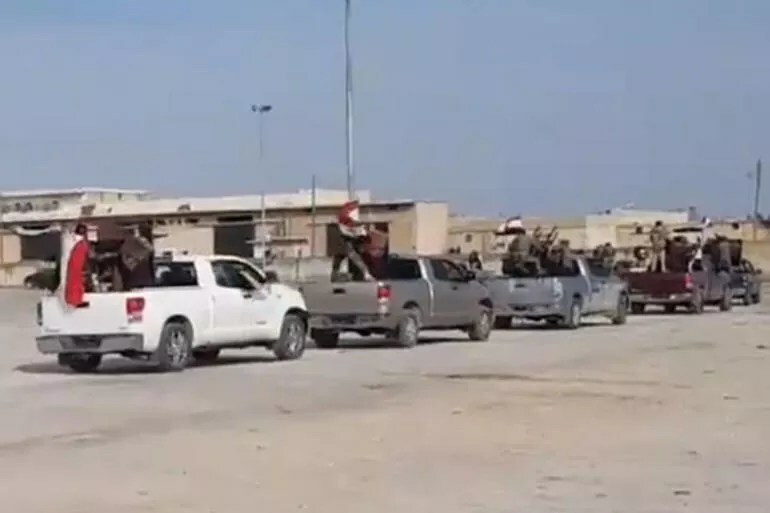 Syrian state television showed a convoy of pro-government militias said to be entering the northern Afrin district on Feb. 20. Syrian ‘guests’ in Turkey have been used not only as political tools for foreign ambitions, but also for reinforcing the conservative and Islamist ideology promoted by Erdogan’s AKP. 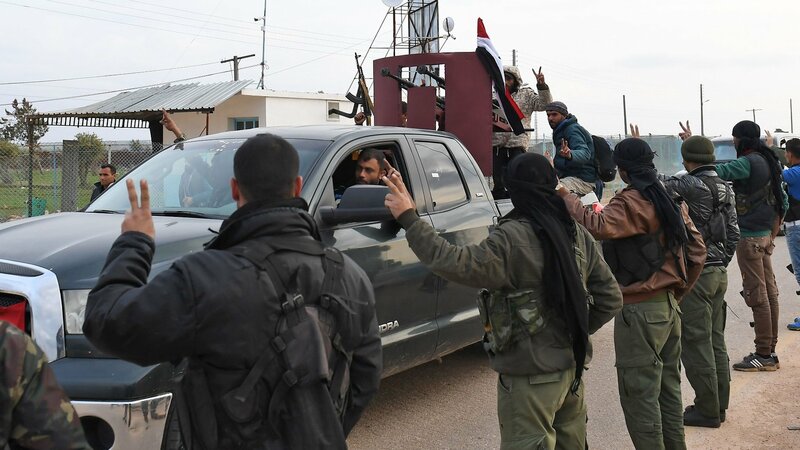 Turkey-backed Free Syrian Army, FSA, fighters in the Syrian town of Azez near the border with Turkey, Sunday, Jan. 21, 2018. Depo Photos/ Press Association. All rights reserved. 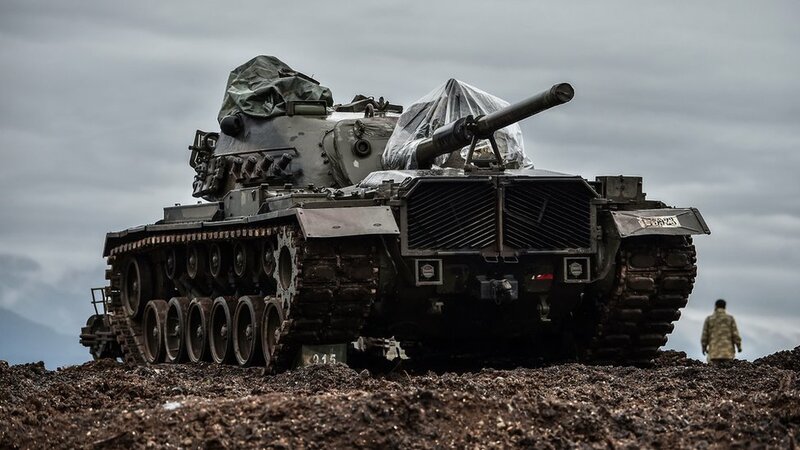 On January 20, Turkey began its second military campaign in northern Syria. The target is Afrin, a Kurdish-majority canton and stronghold of the Syrian Democratic Forces (SDF), the military alliance led by the People’s Protection Unit (YPG). Turkey warned the Syrian government of Bashar al-Assad that it risked a military confrontation with Ankara if it intervened in an ongoing war in the Kurdish enclave of Afrin, in a further escalation of tensions that hint at the possible widening of an already complex conflict. 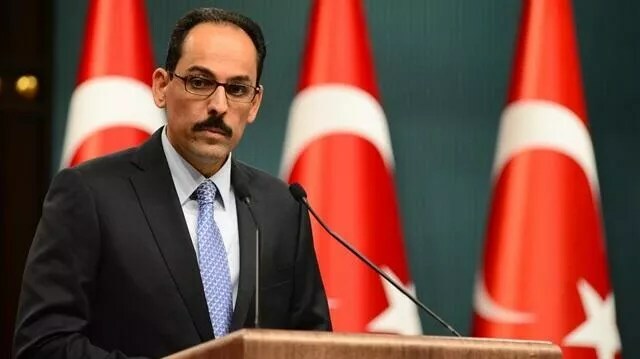 Presidential spokesperson İbrahim Kalın said on Feb. 20 that reports about striking a deal between the Syrian regime and YPG are propaganda. As the 1,500 delegates made their way to the Russian city of Sochi to attend a conference billed as a first step to peace talks in Syria, one major power broker was absent: the US. Once the cake is divided, there will be a political solution in Syria. Departing from Turkey, Gendarmerie and Police Special Operation forces have entered Afrin through Hassa border. 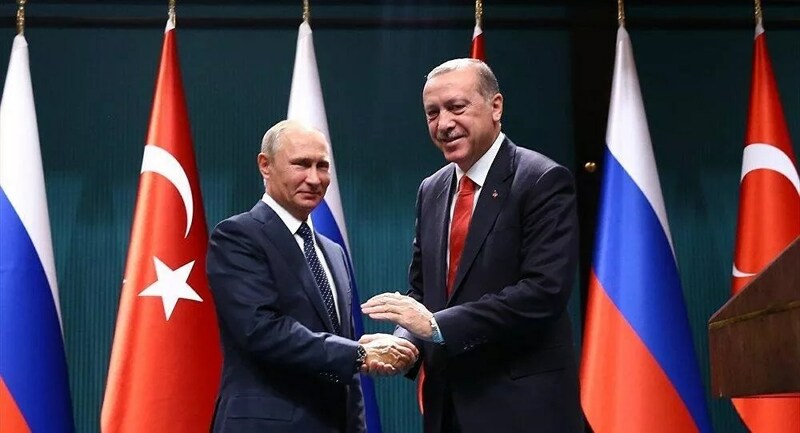 Turkish President Recep Tayyip Erdoğan has told Russian President Vladimir Putin that the Turkish army will “continue its advance towards Afrin with determination,” warning that the Syrian regime’s attempts to enter the enclave will bring about unwanted consequences, sources have told daily Hürriyet. 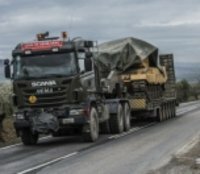 Islamist militants – with Turkish army support – are wreaking havoc with a pocket of peace and sanity in the Syrian warThree years ago the world watched a ragtag band of men and women fighters in the Syrian town of Kobane, most armed only with Kalashnikovs, hold off a vast army of Islamist militants with tanks, artillery and overwhelming logistical superiority. The defenders insisted they were acting in the name of revolutionary feminist democracy. The Islamist fighters vowed to exterminate them for that very reason. When Kobane’s defenders won, it was widely hailed as the closest one can come, in the contemporary world, to a clear confrontation of good against evil. 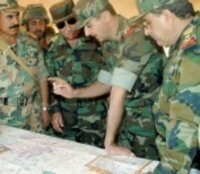 Citing Syrian state channel, Reuters has reported that Syrian army will arrive in Afrin in a few hours. 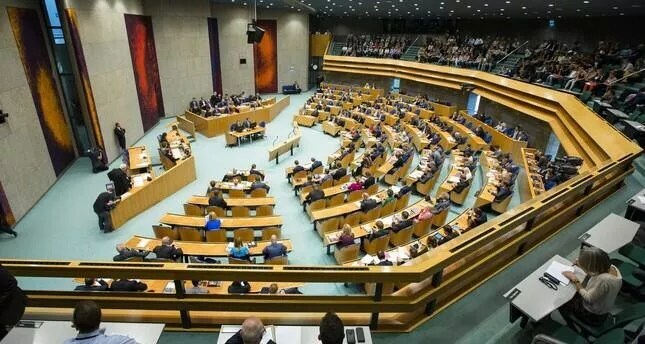 Turkey on Feb. 22 strongly condemned the Dutch parliament’s motion recognizing Armenian allegations of “genocide” during the events of 1915. It would be a “disaster” if troops were sent to back Kurdish fighters in northern Syria, Ankara says. A look at Orban’s media strategy: Tightly-controlled state media, private outlets owned by government-friendly tycoons. Gehl, R. W. (2015). The case for alternative social media. Social Media+ Society, 1(2), 2056305115604338. •• This is the codebase for a large range of federated microblogging sites. •• This is an example installation of GNU social. •• Quitter is a specific version of the GNU social software, meant to closely mimic the interface of Twitter. •• Like GNU social, Diaspora is a federated system. It is installed on a range of servers around the world. •• rstat.us is also a federated system. I do not publicize these sites. 23 years ago, there was Snopes.com. Now there are at least 149 dedicated fact-checking projects around the world currently active, according to the latest census from the Duke Reporters’ Lab, released Thursday. That’s up from 114 at the 2017 count, and up from 44 in the spring of 2014, when the Reporters’ Lab did a global tally for the first time. Can we keep media literacy from becoming a partisan concept like fact checking? Data & Society released a pair of reports this week — one on fake news, the other on media literacy. Nothing shocking here, but the fake news report does a good job of describing how the two conflicting definitions of “fake news” symbolize a broader schism between scholars/researchers and the right-wing media. On the one hand, that’s kind of a “duh” point; on the other, seeing it put starkly as a right-wing-media-vs.-scholarly-community problem is a good reminder of why this issue is so thorny and complicated. Even if they haven’t changed the world in the way some hyped, chatbots have become a compelling way for news organizations to experiment with telling familiar stories in a new format. Some big challenges stand in the way of widespread adoption, though. One is acclimating users to the format; another is winning over reporters. The BBC News Labs and the BBC Visual Journalism team are trying to solve both issues with a single solution: a custom bot-builder application designed to make it as easy as possible for reporters to build chatbots and insert them into their stories. In a few minutes, a BBC reporter can input the text of an article, define the questions users can click, and publish the bot, which can then be reused and added to any other relevant article. BBC reporters can even repurpose existing Q&A explainers into bot-based conversations. Salon announced this week that visitors who insist on using an ad blocker must either disable it or mine cryptocurrency for the site. For our beta program, we’ll start by applying your processing power to mine cryptocurrencies to recoup lost ad revenue when you use an ad blocker. We plan to further use any learnings from this to help support the evolution and growth of blockchain technology, digital currencies and other ways to better service the value exchange between content and user contribution. Turkey ranked 81st out of 180 countries in Transparency International’s newly released Corruption Perceptions Index 2017, sliding six places from the previous year. 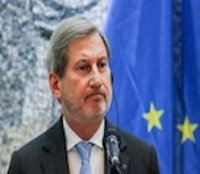 EU Enlargement Commissioner Hahn has told Die Welt that the focus needs to be not on Turkey’s accession negotiations but on strategic partnership, remarking that the EU cannot “ignore significant deficits in the rule of law in Turkey”. The German-Turkish journalist Deniz Yücel has been released after a year in prison and left Turkey on Friday. After a holiday he plans to resume his work. For commentators, however, the joy at his release is not undiluted. 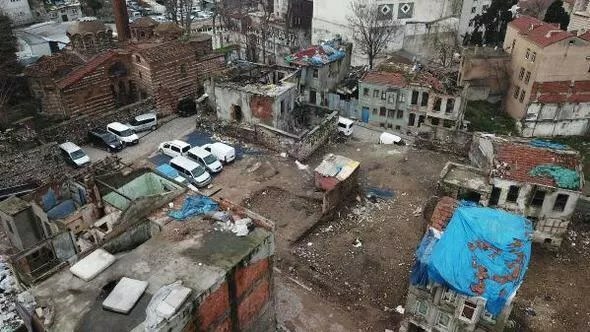 A project to renew part of Istanbul’s historic Süleymaniye neighborhood in the Fatih district is set to start “in April or May,” according to the local municipal authorities.